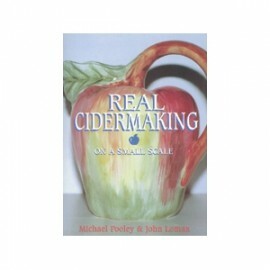 Michael Pooley and John Lomax have been cidermakers for more than twenty years. During this time their teaching courses and demonstrations of the craft at venues throughout the UK have acquired a national reputation. In this comprehensive book on the subject, they have combined their experience and expertise to produce a clear, accessible text for both the amateur and the would-be professional cidermaker.